Yo Andrew! Where are all the Tutorials!?! A reasonable question actually. I don’t have a simple answer but maybe I can share a bit of my process with you. This year I’ve been working on a bunch of amazing content for Video Copilot! My goal was to dig deep into default plug-ins and try to find things that were NEW and interesting! As you can see, every deviation would evolve into something new. This basically goes on until I feel like I’ve come across something that is new that is innovative and also LOOKS COOL! And while each step of this process would make a formidable tutorial, there is always something that will make it better. The problem is that everything can be a little bit better. And perhaps this mindset is a bit of a curse for a guy that makes tutorials!!! The truth is that I care a lot about making Tutorials. Genuinely. I don’t want to create another lightning tutorial, I want to create one that adds something new and challenges my skills as well. 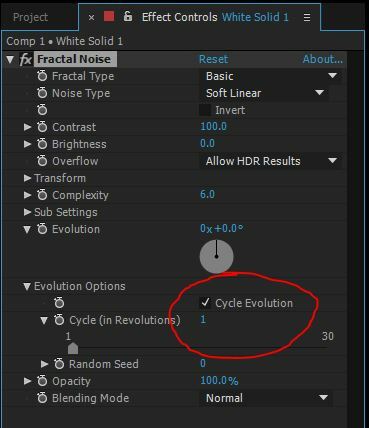 There is a certain satisfaction from trying to use 100% built-in After Effects Plug-ins. And that is what I have been trying to do recently. But I also get that it’s frustrating to hear “Coming soon” so I’ve been trying not to talk about things until they are done. The madness is not lost on me! But because of my tutorials “process” several weeks go by and THEN I really want to deliver a great tutorial. And now that it’s taking so long I want to make it even better! It’s a viscous cycle! Which makes bouncing back and fourth between projects very hard because if you have ever opened an old project after a while… there’s going to be some notes! Needless to say, Tutorials are not dead, in fact this process has lead to some incredible techniques and content that I can’t wait to share! I just need to knock them out! 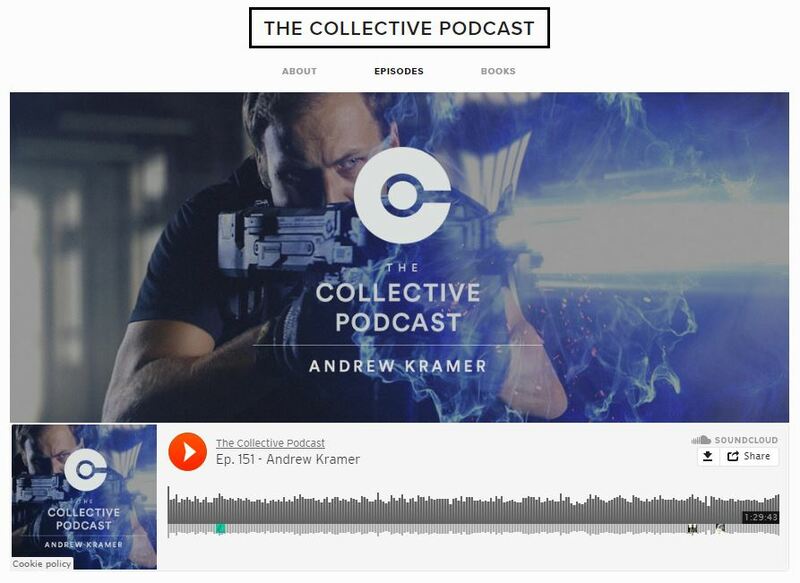 If you are interested, I recently talked a bit about this and other things with my friend Ash on the Collective Podcast! 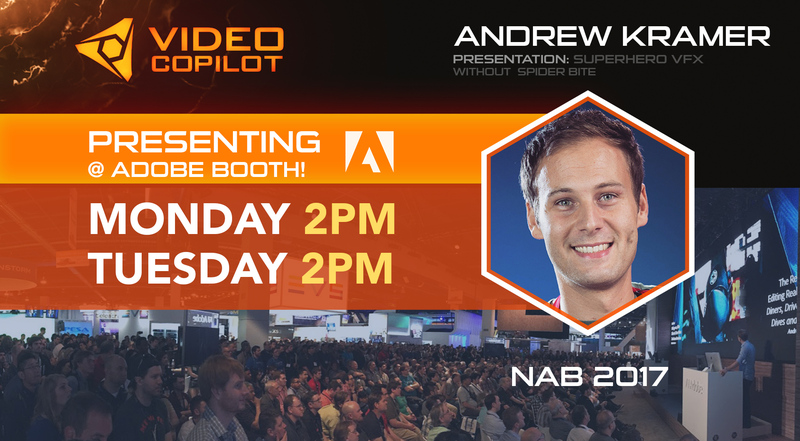 BTW, If you are at NAB this week, please drop by the Adobe booth! Trends Towards Video Guides – How Are They Different From Product Videos Or Tutorials? New Tutorial: Sci-Fi Weapon FX!